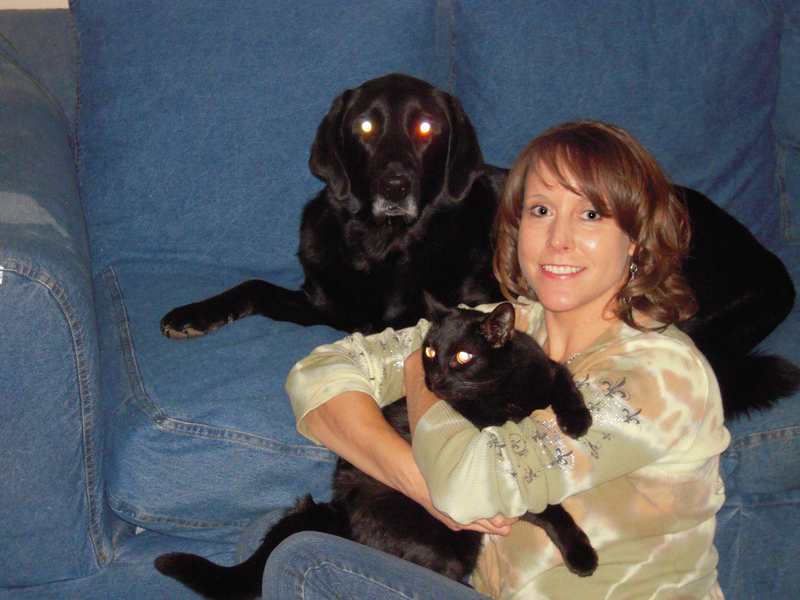 Leigh engages in helping people with pet loss through the Pet Honoring Ceremonies, grief healing sessions and offering a variety of resources such as Pet Honoring memorial kits and guided cds. Her clients span nationally and internationally. She is a Reiki Master Teacher, a Ceremonial Honorist and a non-denominational ordained Reverend and is trained in traditional and ancient forms of Reiki, Usui and Sekhem/Seichim. She holds Pet Honoring Ceremonies for In addition, working with Spiritual Masters, she has developed a system which adds an additional element of divine energy, called Bridge of Light Reiki, which enhances the effects. She is also an Advanced Pranic Healer, which uses prana (life-force) to balance, cleanse, harmonize and transform the body’s energy processes. 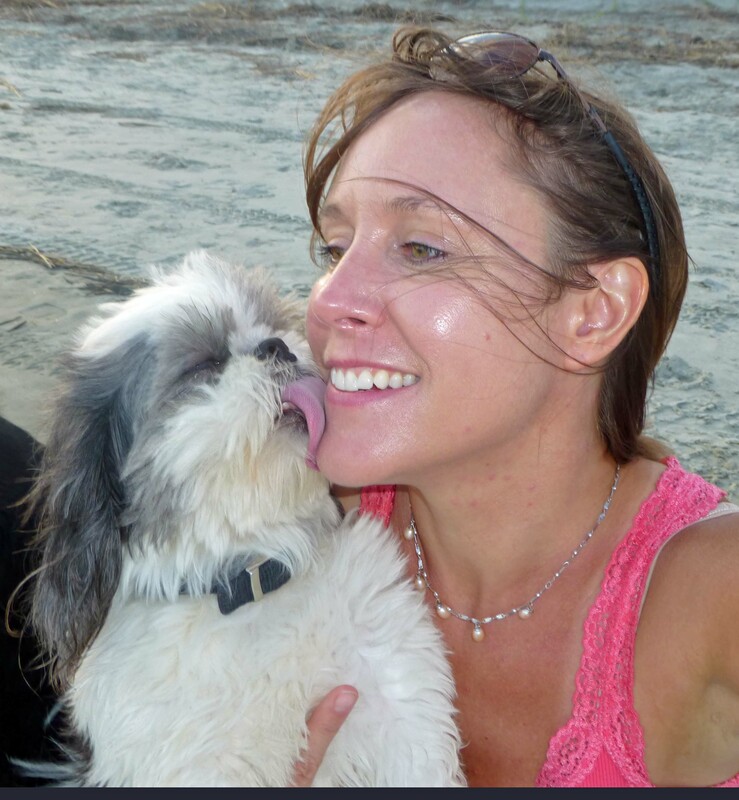 She is available to come to your event and hold a Pet Honoring Ceremony (free for non-profits). 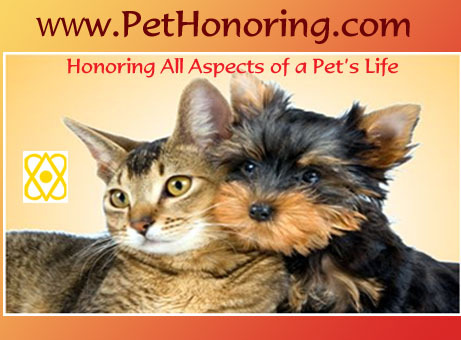 It is a nice way to give your supporters a way to honor and remember their past pet loves. Hello Leigh, It was nice to meet you at the Pet Expo. I don’t see any other contact except here. Do you have an email? It’s not clear on your website and there’s not one on your card. My husband paints pet portraits and I hope we can come up with a way to work together. Please contact me at stephanie@jimmydog.com.